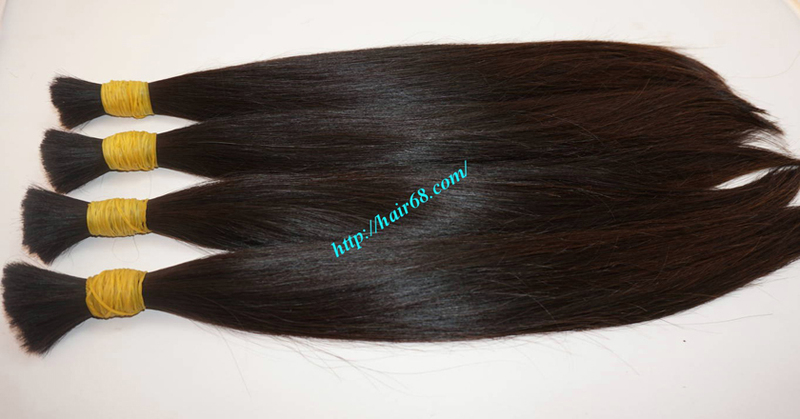 Vietnam Hair extensions are considered to be the best one. Hair of Asian people are always considered or preferred for their natural cuticles. They are collected with their cuticles so that they are being attached to gain perfection. Understanding the benefits and other important sectors, usages of the hair weaves are not only restricted to the high class and aristocratic people. 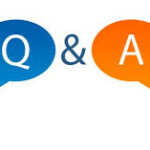 Due to their easy availability and comparative low prices they are equally favorite to the mass also. If you are really looking for some exotic looks but lacks the bouncy and thickness of the hairs, Vietnam hair are there to save you from the hassle and confer some exotic looks towards you. 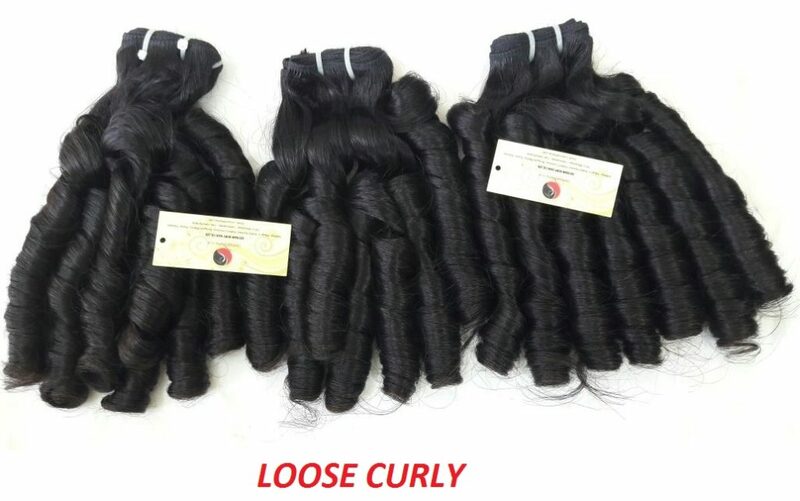 With the growing popularity, different traders are showing their huge interest in giving out best and affordable weaves are there to provide their best services. 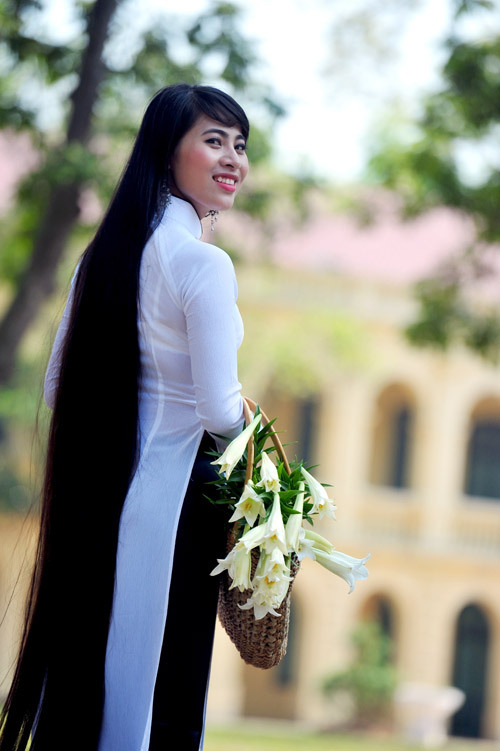 Vietnam hair extensions very user friendly and they demands very low maintenance. People are different in their nature so do their choices too. So whenever you tried to concentrate in purchasing them, first try to determine your requirement first. After that you can try out different means of technology for fixing them and get desired looks of yours. Hair weaves are always very exciting and they will confer an exotic beauty and boost a confidence by which persons specially ladies who are suffering from the effects of age are now become most confident and showed their glory and enjoy the looks of appreciation from them. Now, for the advent of the Vietnam hair weaves, things become easy for those people who are suffering from the problems of hair loss and from any other problems of hair and of course, it’s perfect choice for hair business want to find new vendors.